Would you like to contribute to a Roth IRA, but been told you make too much money to do so? 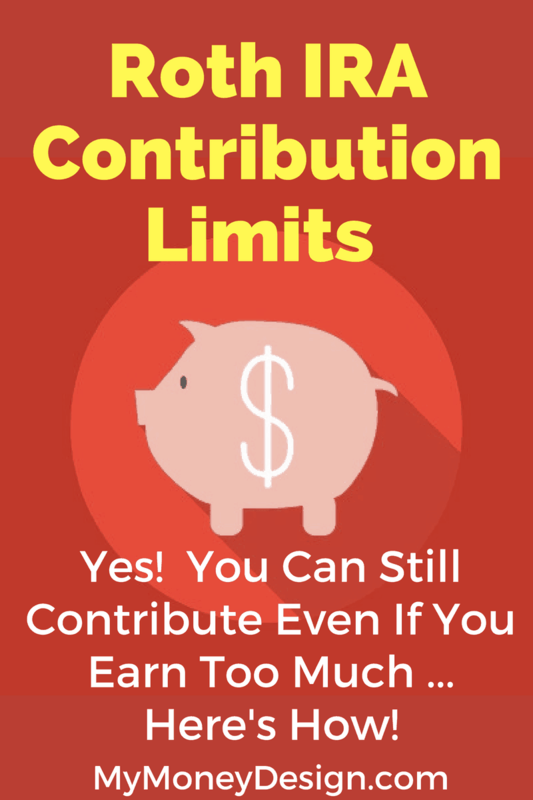 According to the IRS, your Roth IRA contribution limits can be affected by how much you earn as well as your tax filing status. In other words, the more money you and your spouse earn, the greater the chances your ability to put money into a Roth will be reduced … all the way down to zero. However, I’m here to tell you: You CAN still contribute to one; even if you earn more than the IRS Roth IRA income limits. You just have to use a little known technique of what’s known as a Backdoor Roth IRA conversion. More on that below. First, let’s go over the conventional rules for how much you can contribute to a Roth IRA. In general, for 2017, most non-higher income earners will be able to contribute a maximum of $5,500 to a Roth IRA. If you’re age 50 or older, than you get to bump this number up by $1,000 for a maximum contribution limit of $6,500. Note that this number is always the upper limit whether you contribute to a traditional IRA or Roth IRA. In other words, you CAN’T contribute $5,500 to a traditional and $5,500 to a Roth. You could however contribute $4,000 to a Roth IRA and $1,500 to a traditional IRA for a total of $5,500. If you happened to earn less than $5,500 for the year, then your maximum contribution limit drops to whatever the maximum taxable amount you made was. For example: If you are a young adult who only worked a part-time summer job and earned $3,000, then your maximum Roth IRA contribution limit is $3,000 for the year. I should point out that in this specific example, the young adult doesn’t necessarily have to be the one making the contribution. A parent could make the $3,000 contribution while the minor uses their earnings for other purposes (i.e. college, room and board). The amount of money you earn and report on your income tax return (known as your MAGI) will affect whether or not you can contribute to a Roth IRA. The official IRS rules are as follows. Don’t worry too much about the math. Your tax professional or tax preparation software will be able to help you figure out what the reduced amount should be. 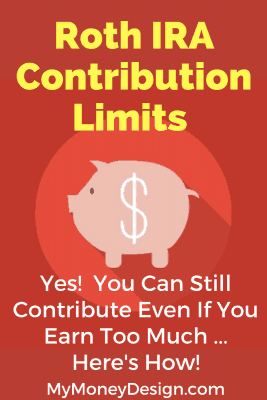 However, as I mentioned earlier, you can still contribute to a Roth IRA even if you exceed these limits. You have to use a trick that’s known in the financial community as the Backdoor Roth IRA. A Backdoor Roth IRA conversion is a perfectly legal “loophole” that allows high income earners the opportunity to move money into their Roth IRA. The process for using one is fairly straight-forward. 1- You start by contributing to a traditional IRA instead of a Roth IRA. The same contribution limits would apply: $5,500, or if you’re 50 and older, $6,500. Because you are going to exceed the IRS traditional IRA income limits, this amount will be considered a non-deductible IRA. This means you will still owe taxes on this contribution when you file your income taxes. At this point, if you left the money in the traditional IRA, you would owe taxes on the gains when you retired someday. That’s where the Roth conversion comes in. 2- Per the IRS rules, you are allowed to convert your traditional contributions over to a Roth if you wish. So your next step is to contact your financial institution and start the conversion. With non-deductible IRA contributions, this is a no-brainer to do so. 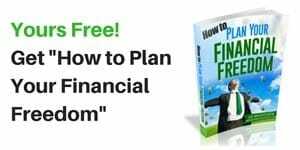 It gives your savings the ability to grow tax-free as well as being eligible for tax-free withdrawals once you reach retirement. Hence, the name “backdoor” implies you worked your way around the system instead of making a conventional contribution. Currently, there are no income restrictions on who can do this. In addition, there are also no restrictions on how much or how often you can convert your IRA assets. You can convert as much or as little of your traditional IRA to a Roth IRA anytime you want. 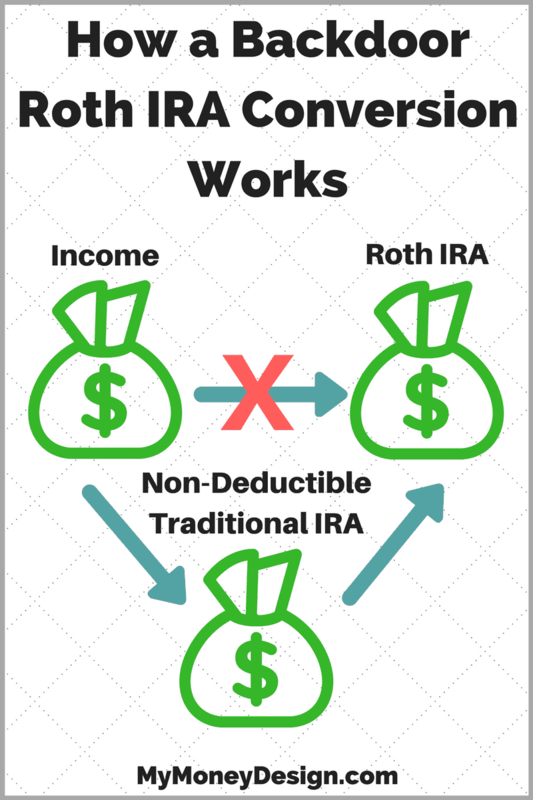 Your best bet would be to convert your non-deductible traditional IRA over to a Roth IRA immediately. Since you’ve already paid taxes on this savings, then you wouldn’t owe any taxes on the conversion. If some time passes and your contributions gain value, then the process can become a bit more tricky. The IRS will want to collect on any money you haven’t paid taxes on already. Therefore, getting them into a Roth as quickly as possible would be your best bet. Again, most tax-professionals and brokers can help you with this process. Usually the conversion simply involves filling out a form to authorize the transaction. Backdoor Roth IRA conversions can be very useful – especially if you plan to retire early. One of the common challenges to early retirement is how to get to your money out of your retirement accounts before age 59-1/2 without having to pay the pesky 10% early withdrawal penalty. One trick for doing this is to use a Backdoor Roth IRA Conversion Ladder. 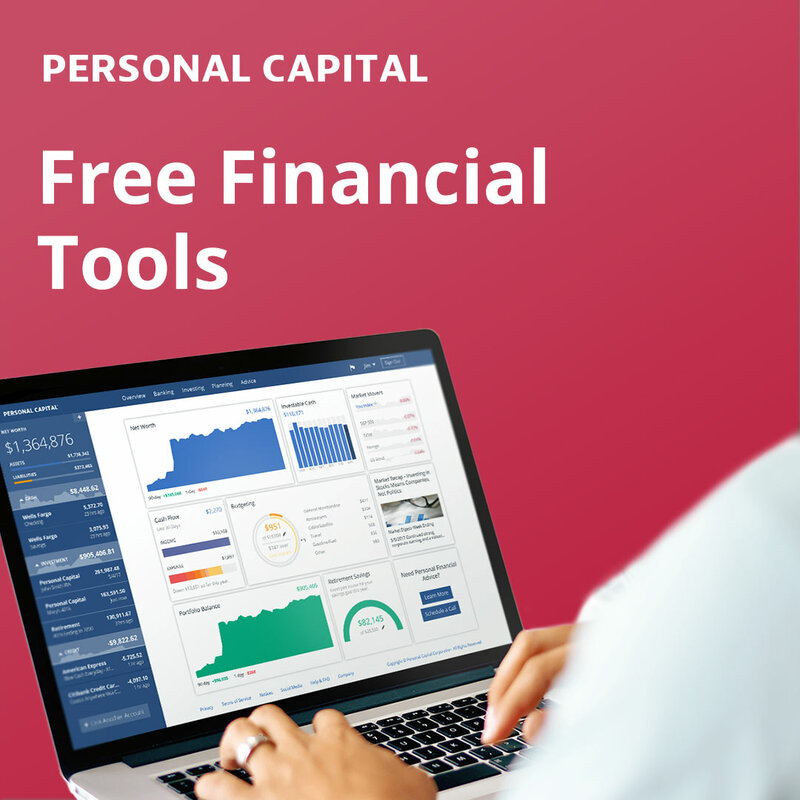 This is where you systematically make Roth IRA conversions each year to create a steady stream of tax-free, penalty free income. You can find out lots more on the Backdoor Roth IRA Conversion Ladder here. Again, note these backdoor conversions to side-step the Roth IRA contribution limits is simply a legal loop-hole. If at any time the IRS wanted to close it by changing the laws, then the regular IRS Roth IRA income limits would apply. Let’s hope that doesn’t happen anytime in the near future. Readers – How many of you are affected by the Roth IRA contribution limits? What are you doing to work around them? Has anyone tried the Backdoor Roth IRA technique? Please feel free to share. I’ve been doing backdoor conversions the past 5 years. It’s really easy to do. Just fund $5,500 into an IRA, then immediately roll the IRA over to a Roth. With most brokers you don;t need to talk to them, just do it online. One thing that’s annoying, is that some brokers send a 1099, assuming your withdrew money. I’ve had to have these revoked a few times. It depends on the broker. It’s funny how sometimes the investment companies send you the wrong forms. Aren’t they supposed to know this stuff? It pays to stay on top of your own situation and double-check everything when it comes to your money. So what is the best way to using the Backdoor Roth IRA conversion method for starting a 5 year Roth IRA CD ladder? I plan to open a new 5 year CD Roth IRA each year for 5 years using the conversion method and on year 6 roll in the matured CD with another max IRA contribution. I think years 1 through 5 is pretty straight forward. Contribute the max to a traditional IRA and immediately roll it into a 5 year Roth CD. Simple. The question is on year 6. I want my first matured CD of 5,500 to end up in another 5 year Roth IRA CD along with a max traditional contribution for that year. I think I have the order of operations but I dont want to find myself in an odd tax quibble. Thoughts on what i have below? 2. Open traditional IRA and contribute the max for that year. 3. 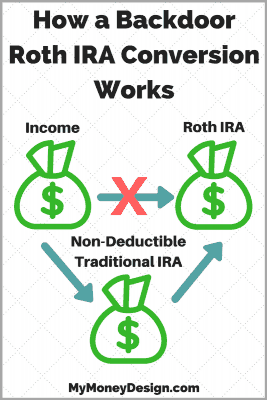 Roll over matured Roth into the same traditional IRA account. 4. Roll over traditional account into a new 5 year roth IRA. If I understand your question correctly (and your description of Year 6), are you trying to go from a Traditional IRA -> Roth IRA -> Traditional IRA -> Roth IRA? In other words, using the withdrawal from your matured Roth contribution in Year 6 to act as a new Year 1 contribution into your traditional IRA? What is the goal you are trying to accomplish? I am trying to accomplish a 5 year CD ladder. The problem is i make too much to contribute to Roth. I know how to use backdoor conversions in order to get the max IRA contribution into a Roth IRA. My question is about year 6. How can i use the backdoor method to get my max into an IRA along with the balance of a maturized roth IRA and avoid penalties and taxes? Year 1: Contribute $5500 to a non-deductible traditional IRA. Then perform a backdoor conversion into a Roth IRA and invest it into a 5 year CD (within the IRA). Year 6: 5 year CD matures. We’ll round it to $6,000 in value. You leave this money within the IRA and do not withdraw it. At the same time you contribute a new $5500 to your NDT IRA and backdoor it into the Roth IRA. Since both funds are within the same Roth IRA basket, you should be able to invest the combined $11,500 into a new 5 year CD (within the IRA) without issue. Please definitely check with a tax professional to be sure. Usually you can ask your IRA provider and they will be able to help you. 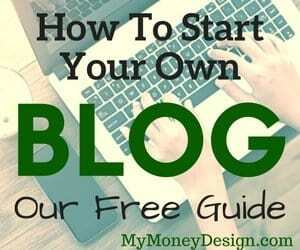 -What happens if I already have an IRA with a lot of money in it? That IRA account should be tax deductible because I contributed to it when I had a lower income. -Do I add the 5,500 to that existing account and convert that whole bucket? Or do I open up a new IRA? Just so I understand your question correctly: When you say you already have an IRA, do you mean a traditional (tax-deductible) IRA? And want to convert it to a Roth IRA? If yes, then you would owe taxes on the conversion since you haven’t paid any taxes on it yet. From that point forward it would be a question of taxes: Are you going to pay more on taxes now on the conversion or later on when you retire and withdraw the funds? That would determine if you should convert the money now or leave the money right where it is. You can convert as much of a traditional IRA as you want to a Roth. However, again for tax reasons that may not be a good idea. Example: Say you had $500,000 to convert from a traditional to a Roth. If you did that all at once, it would be considered taxable and push you all the way up into the top tier tax bracket of 39.6%. You’d be paying way more in taxes on this conversion than you normally would otherwise. A better option would be to pick a particular tax-bracket that you want to stay under and then convert just enough each year to stay under it.